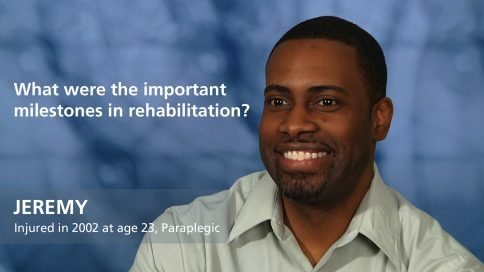 Physical therapist work with patients, in my case patients with spinal cord injury, to help them to regain their ability to move after their injury, to be able to get in and out of bed, to transfer from bed to wheelchair. 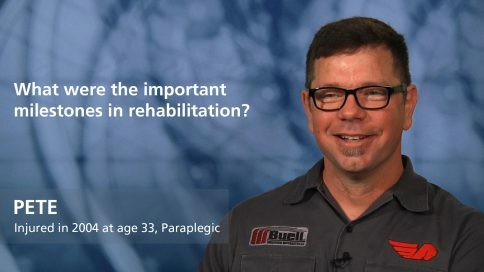 We look at the position of the person sitting in the wheelchair, and make them as efficient at propelling that wheelchair as we can. 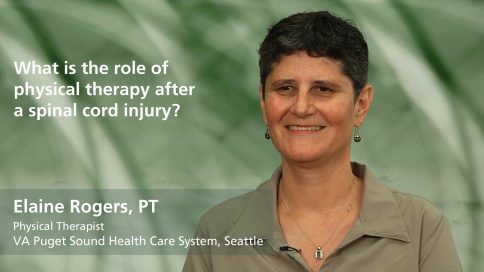 I often say that physical therapists help patients to get around in the world—to be able to get up out of bed and get around in the world. 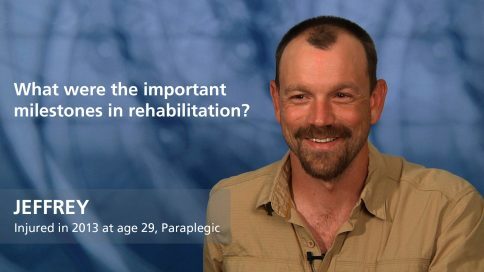 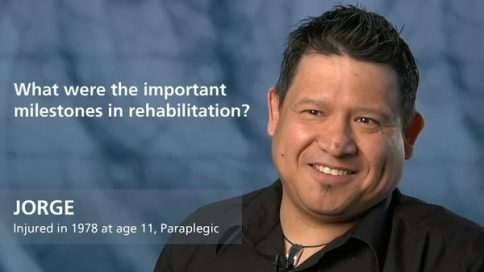 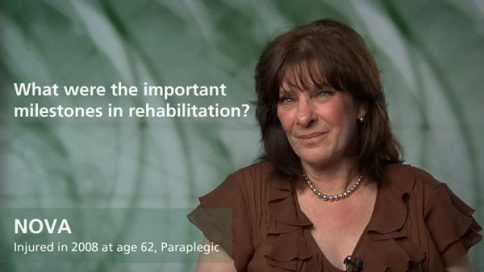 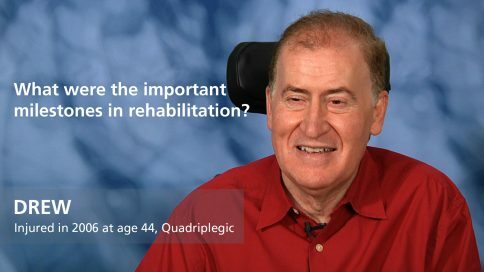 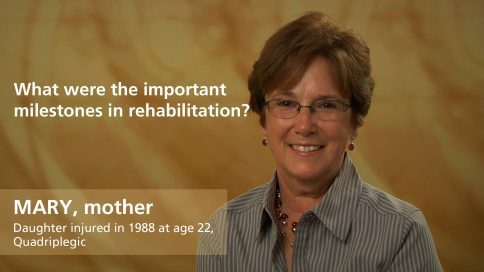 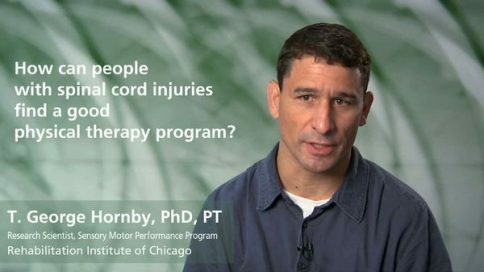 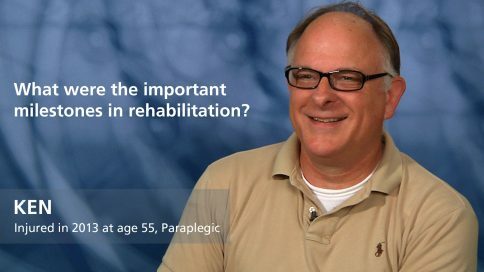 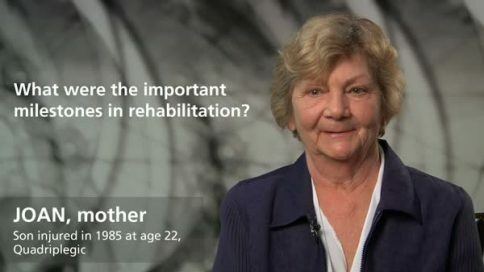 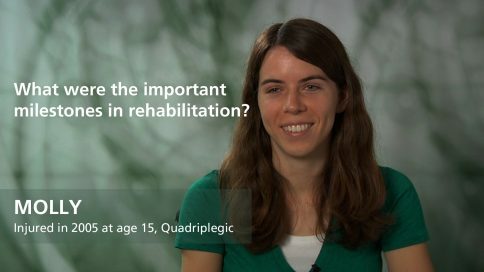 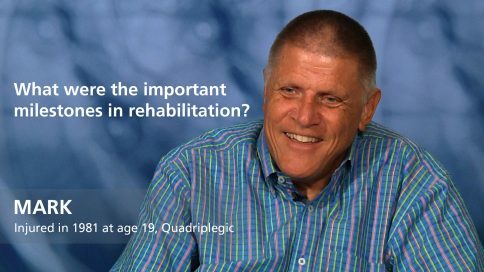 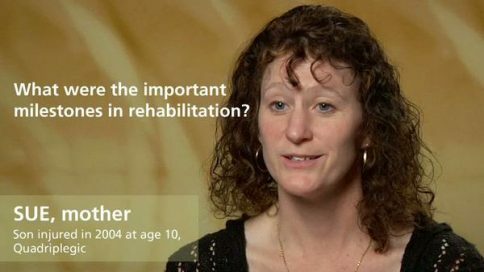 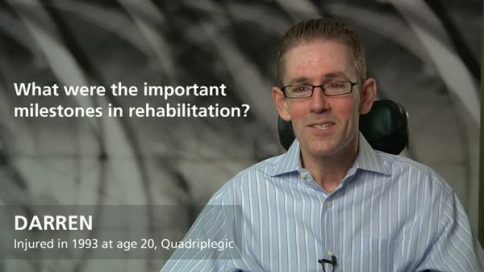 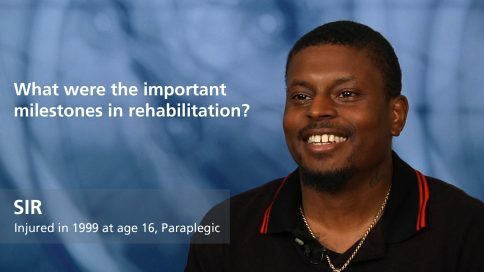 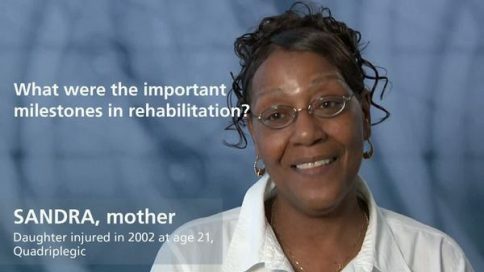 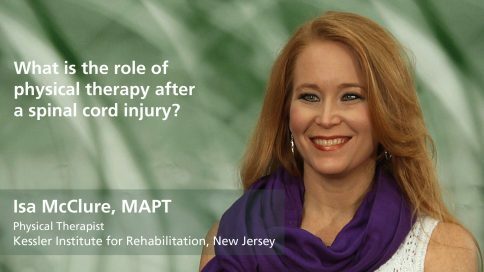 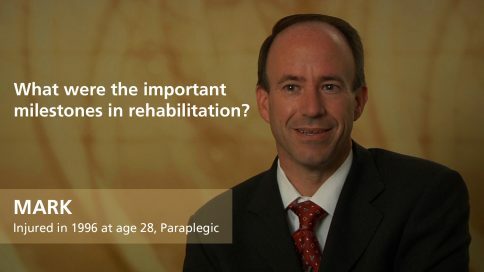 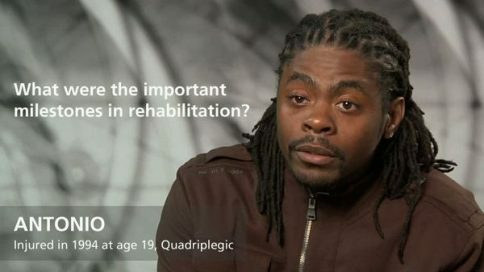 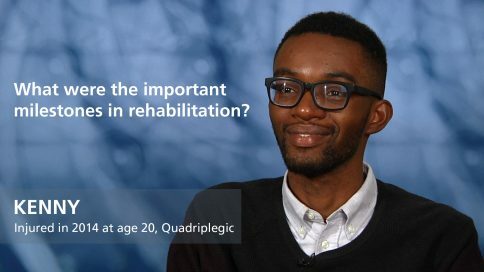 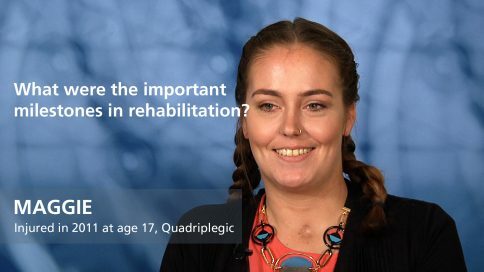 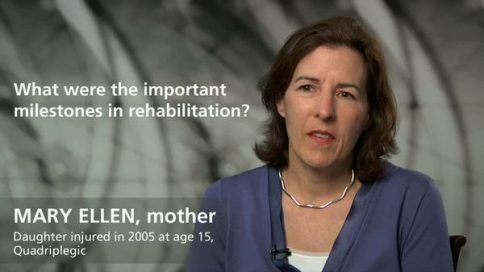 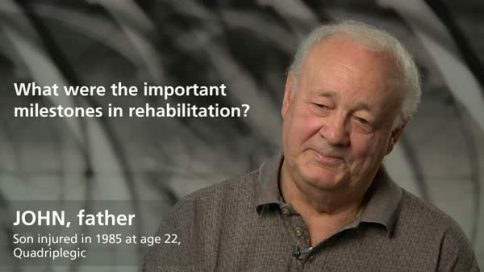 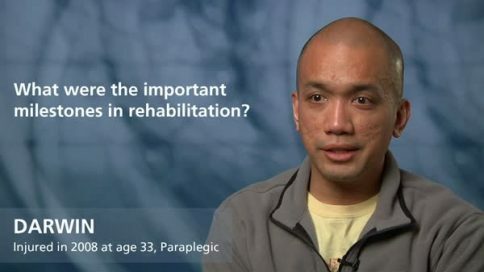 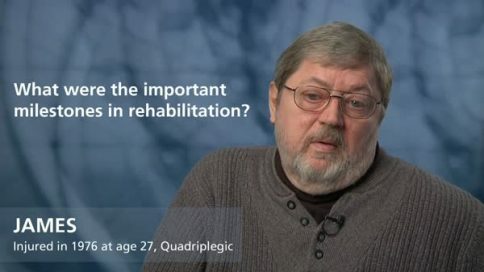 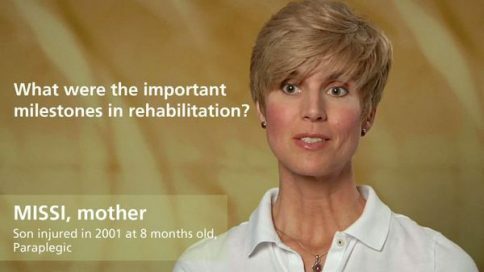 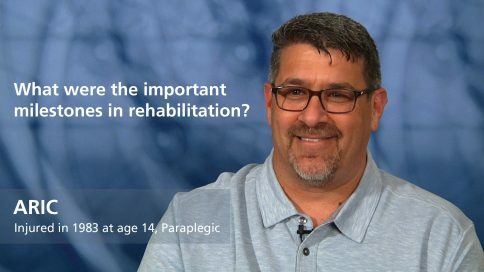 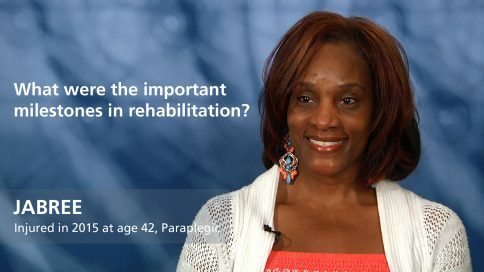 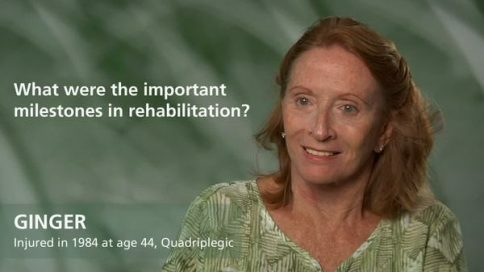 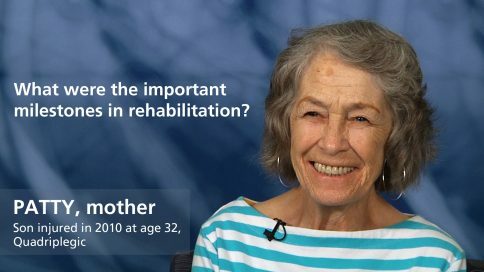 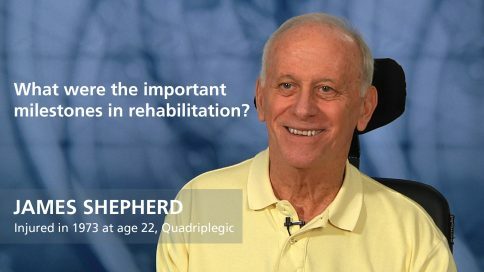 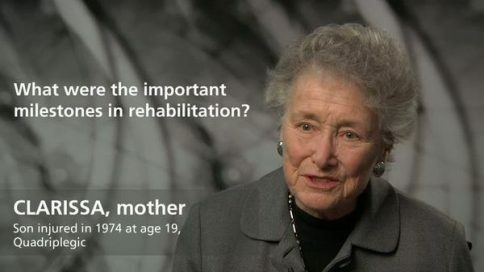 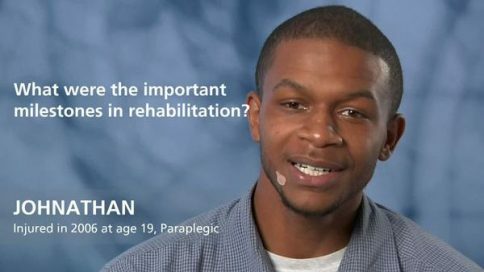 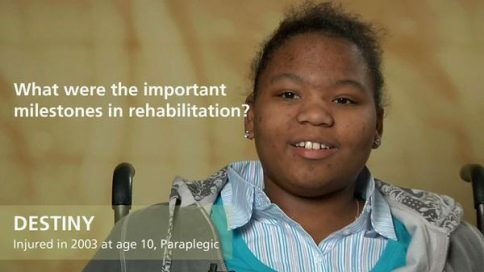 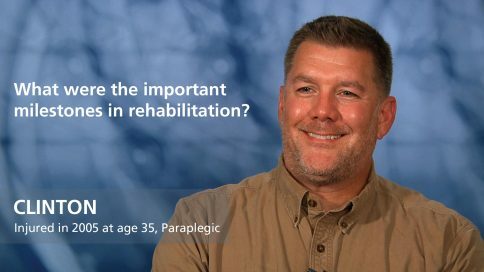 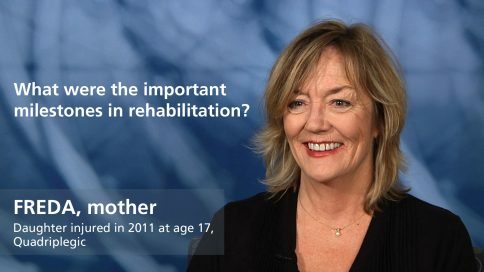 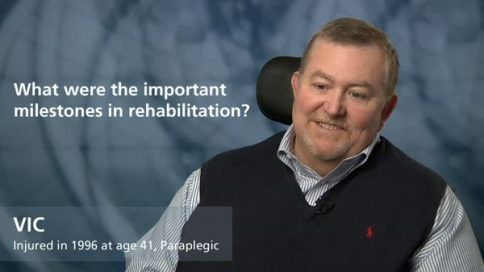 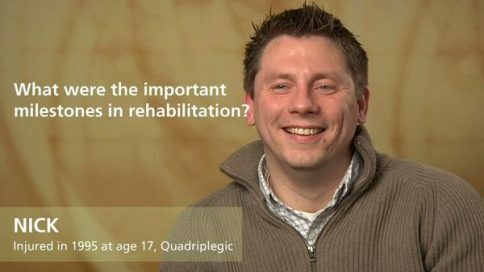 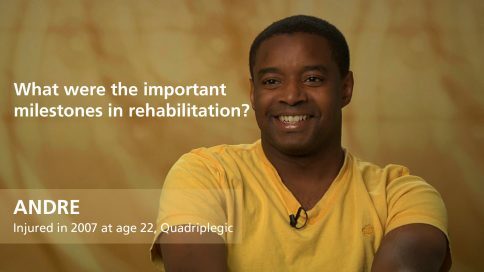 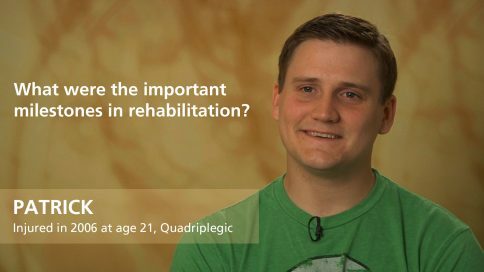 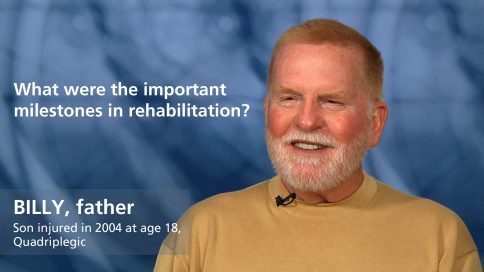 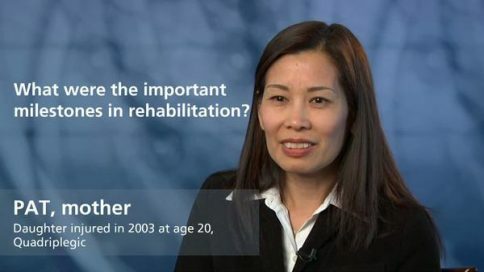 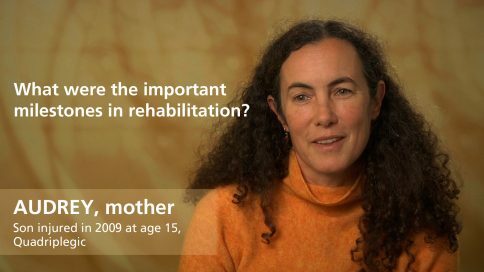 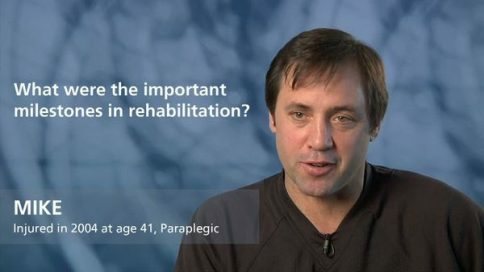 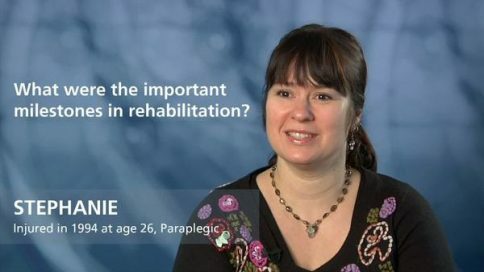 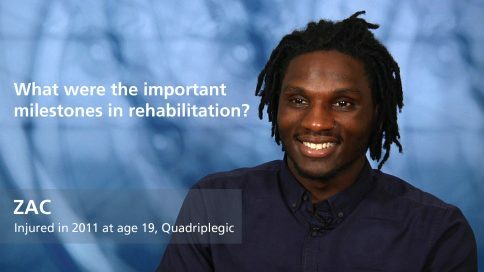 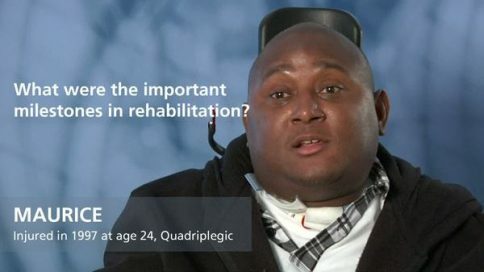 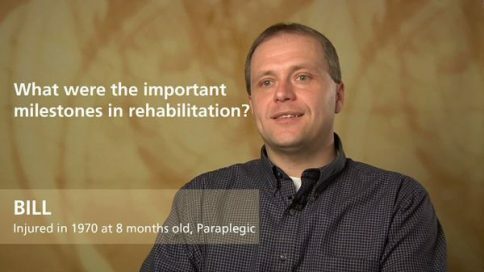 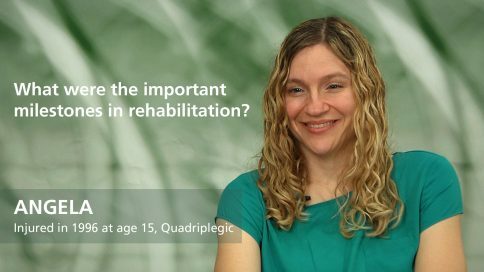 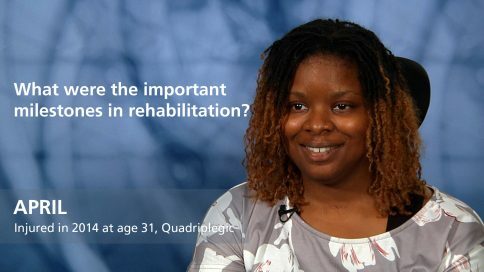 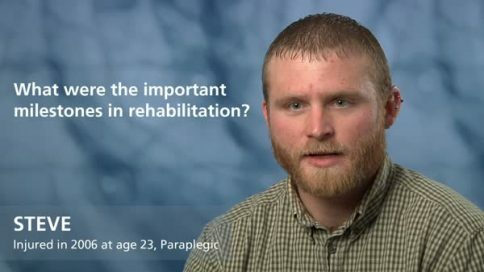 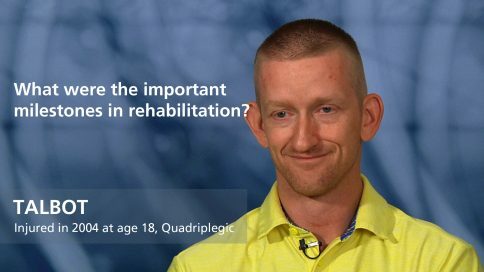 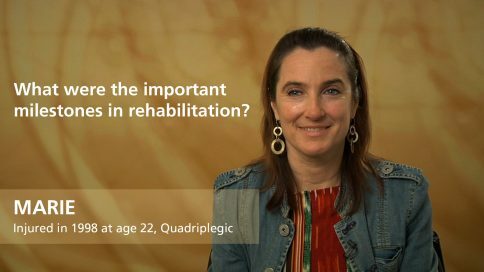 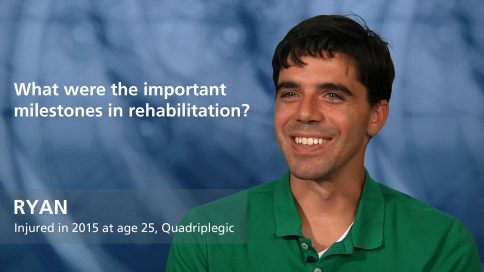 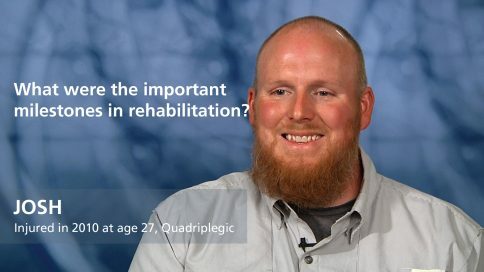 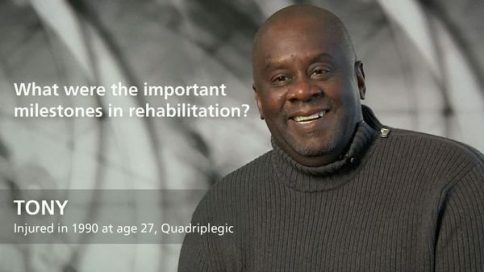 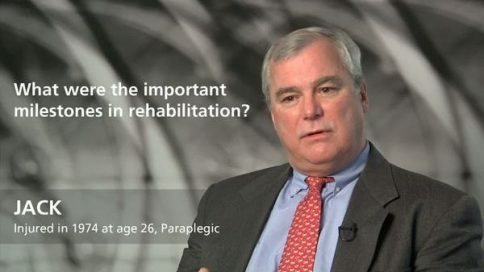 Why is physical therapy important after a spinal cord injury? When should physical therapy begin after a spinal cord injury? 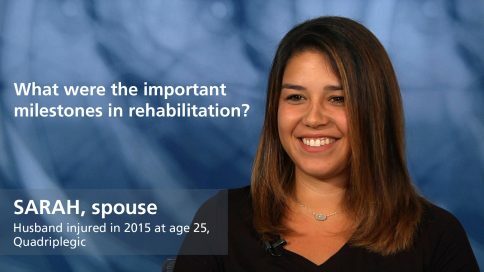 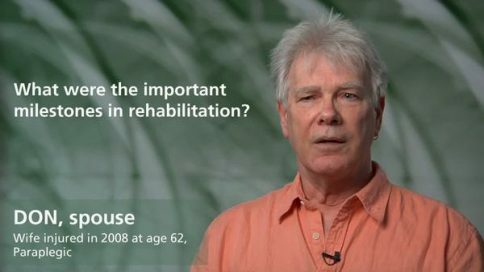 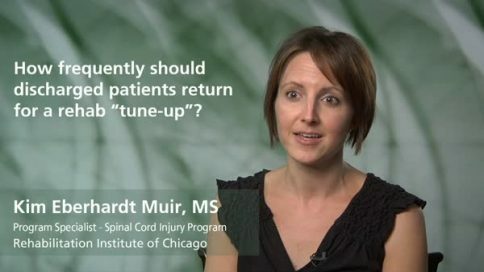 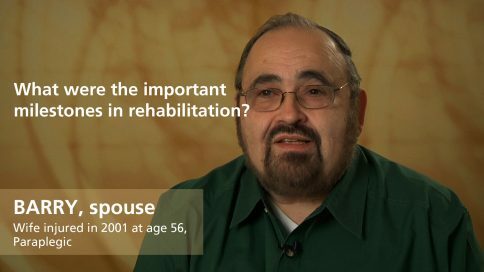 How frequently should discharged patients return for a rehab “tune-up”?